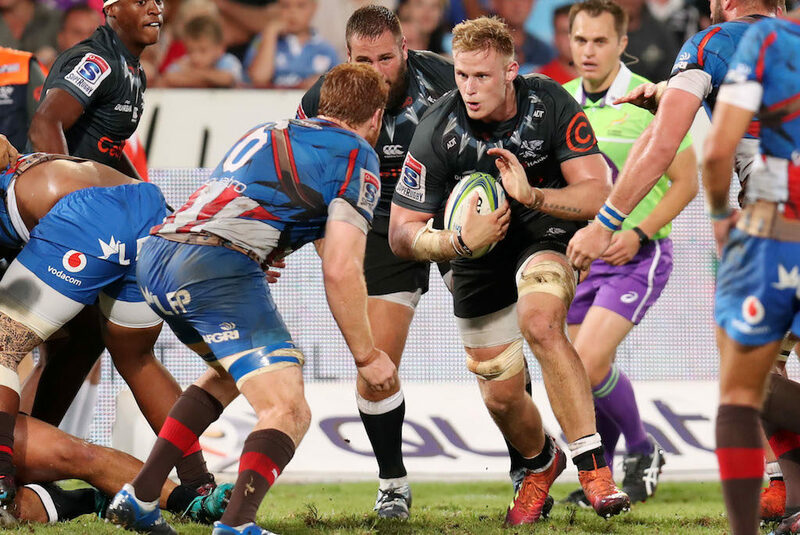 CRAIG LEWIS looks ahead to the final three Vodacom Super Rugby matches in round seven, including the big derby between the Sharks and Vodacom Bulls in Durban. There are just five log points separating the top four sides in the Australian conference. Although the Reds didn’t look to be in the picture at the start of the season, an important bonus-point win over the Brumbies last weekend has brought them back into the reckoning. It was a performance that would have served as a considerable morale boost for the Reds, who now welcome the Rebels to Brisbane after a winless tour to South Africa. After resting a few frontline stars against the Sharks, though, Rebels coach Dave Wessels has picked a powerful side to tackle the Reds, with Will Genia and Adam Coleman back in the starting XV. Of course, there will also be some added motivation for Quade Cooper, who was discarded by the Reds, but has been a key performer for the Rebels ever since finding a home in Melbourne. The Reds have not been short on attacking ambition this season, and may look to move the Rebels around the park, but this is an encounter where the visitors should be seen as slight favourites. o The Reds have won two of their last three Super Rugby games against the Rebels and will be looking to win back-to-back games against them for the first time since June 2013.
o The Reds have won seven of their last 11 Super Rugby games on home turf, including three of their last four. o The Rebels have won each of their last two Australian derbies in Super Rugby despite trailing at half-time on each occasion. o The Rebels have seven lineout steals to their name this Super Rugby campaign, more than any other team in the competition. It’s rather remarkable that the Sharks’ last win over the Bulls in Super Rugby came way back in round one of the 2014 season. Since then, it’s been a barren spell for the Durban-based side, despite claiming a draw in 2016. 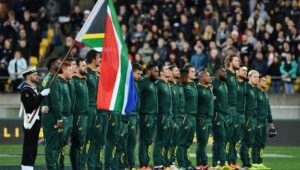 Just a few weeks ago, the Sharks were bullied in Pretoria as they fell to a 37-14 defeat, and it will be interesting to see what lessons they have taken out of that loss as they prepare for a rematch. 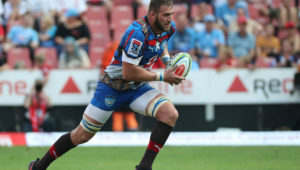 For one, the Sharks will know that they have to cut out the elementary errors that saw them concede a whopping 20 turnovers on that occasion, while they lost the battle at the breakdown and gainline. 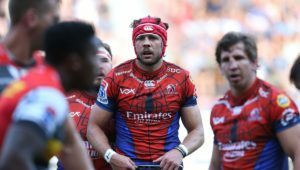 With influential figures such as Schalk Brits, Duane Vermeulen and Handré Pollard in tow, the Bulls have a strong spine to their team, and have used a slow-poison pressure game to great effect this season. However, the Bulls collectively failed to pitch last weekend, and were duly hammered 56-20 by the Chiefs at Loftus. That served as a sudden reality check, while the Pretoria-based side are now five points behind the Lions, who lead the South African conference. 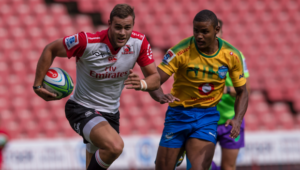 Both the Bulls and Sharks do have a game in hand over the Lions, though, so they will know just how important Saturday’s game could be in the context of the local standings. If the Sharks are to finally break their winless run against the Bulls, they simply have to front up to the physical challenge, while they should look to target the visitors at scrum time. For the Bulls, it will be a case of looking to copy and paste what worked so well the last time these teams met, which is to pin the Sharks in their own territory and force them on to the back foot before building scoreboard pressure. Expect this to be a proper battle of attrition. Pick a winner at your peril. o The Bulls are undefeated in their last eight Super Rugby games against the Sharks (won seven, drawn one), last losing to the Durban-based franchise in round one, 2014.
o The Sharks have won seven of their last eight Super Rugby games on home turf, losing only to the Stormers in that period. o The Bulls have won their last three South African derbies in Super Rugby on the bounce; the last time they won more was a four-game spree in 2014.
o The Bulls boast a lineout success rate of 95% in Super Rugby this year, the highest of any team in the competition and 10% higher than the Sharks. o Sharks wing Makazole Mapimpi has made an average gain of 9.6m per carry in Super Rugby this year, the most of any player who has made at least 30 carries. The Jaguares won their last two games at home, before succumbing to meek defeats against the Lions and Stormers. It’s again become quickly apparent just how much more formidable they are when playing in front of their home fans. Coming off the back of a bye, the Jaguares will also be well rested as they prepare to host a Chiefs team that recorded a memorable win over the Bulls last weekend, but now has had to travel all the way from Pretoria to Argentina. These are two of the most unpredictable teams in the competition, currently dwelling in 13th and 14th place on the overall standings respectively. Although the Jaguares will fancy their chances at home, this is another fixture that could ruin a SuperBru weekend. o This will be the third Super Rugby meeting between the Jaguares and Chiefs, with each of the previous two being won by the away team after they had trailed at half-time. o Each of the Jaguares’ last four Super Rugby games has been won by the home team, with the Argentinian squad having won their last two games at home, and five of their last six. o The Chiefs have won 14 of their last 18 Super Rugby games outside New Zealand, including a 56-20 win over the Bulls in the last round. o The Chiefs have scored nine tries on the back of a scrum win this season, more than any other team in the competition; they have, however, also conceded nine originating from scrums, more than any other side. o Jaguares wing Bautista Delguy has scored five tries in his last six games on home soil for the Argentinian franchise.